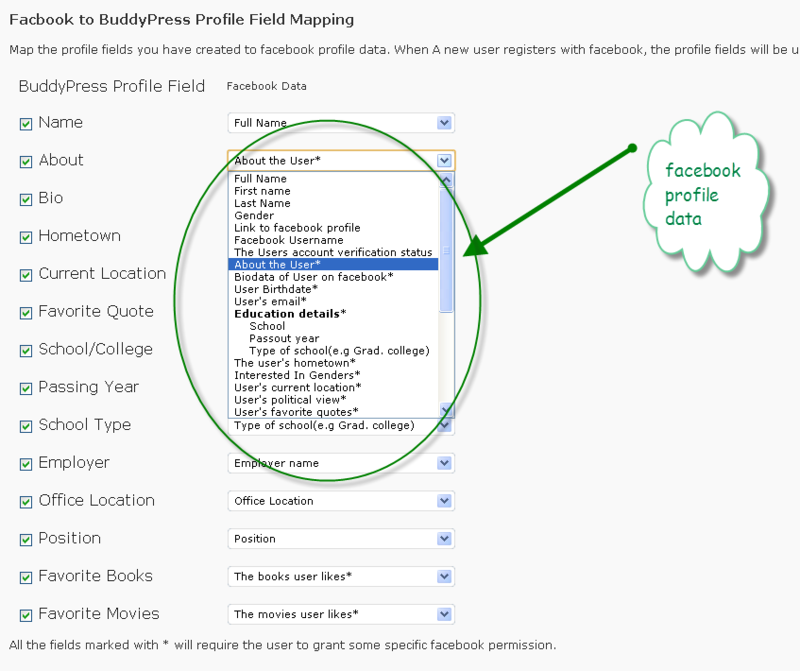 BuddyPress Facebook Connect+ plugin is on hold at the moment. It is not tested with WordPress 4.2+. We will update it soon. 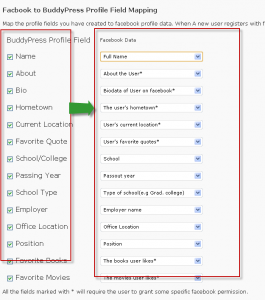 BuddyPress Facebook connect+ plugin enables seamless login for BuddyPress based social network using the Facebook account. It works with WordPress Multisite as well as WordPress Standard, with BuddyPress enabled. So, the question you must be thinking is why is it advance or so called plus(+) or premium plugin? 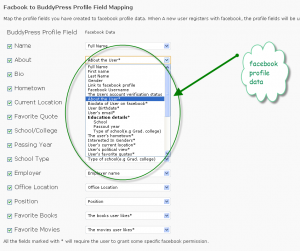 Right, This is the first of its kind which allows you to map the BuddyPress profile fields to Facebook profile data, that gives an extra advantage. Also, I don’t remember a Facebook connect plugin working very well with the multisite+Buddypress install. It also leaves a very small footprint in memory. 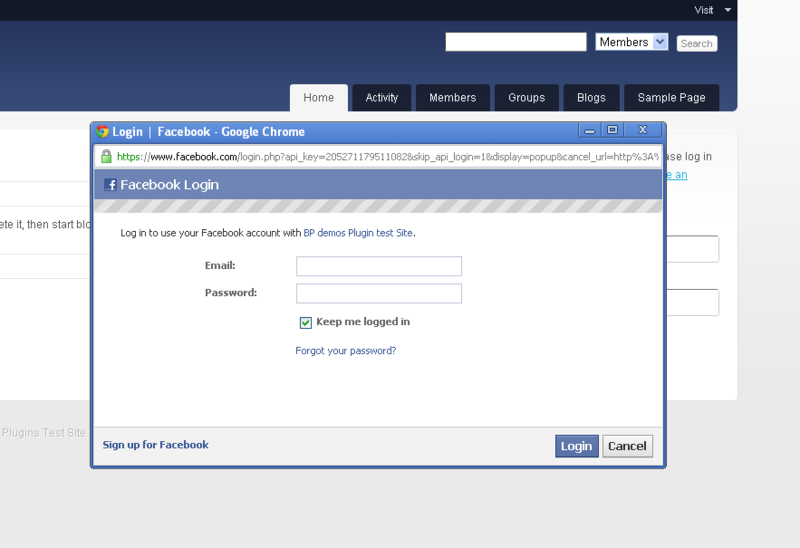 And the use of localized version of Facebook login wizard(well, I haven’t seen any plugin doing that yet). Let me start By Showing some screenshots. 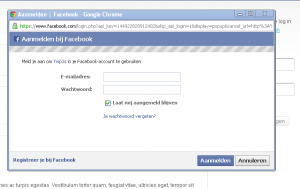 You will need to enter the Facebook App id and Facebook App secret for your website. Please see the documentation section on how to configure this plugin. 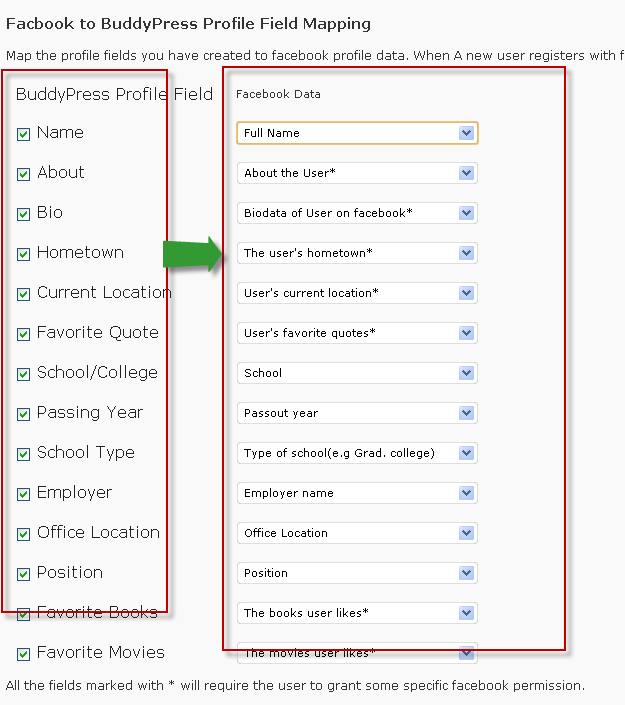 Some of the available Facebook fields are:- name, username, First name, last name, About the use, User bio on facebook, favorite quote, birthdate, school, Pass out year, School type, Hometown, current location, Work details(employer/position etc), Movies liked, books liked and many more. 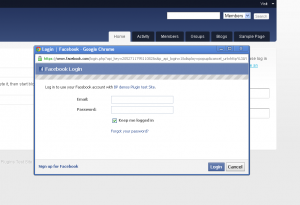 and finally, the last feature of this plugin, it creates better usernames for the user logging in with Facebook. Nothing like the user124356566 or xyz. 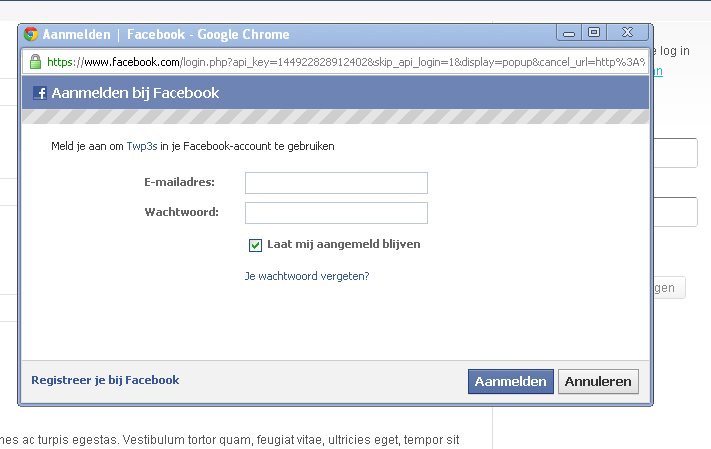 It first tries to check if the user’s Facebook username is available on the site, if yes, uses that. In future, It will use first name/last name combination or may be a prompt to user to allow selecting a username.